Lawyer Chris Temple, Injury Lawyer For your Well-Being! LNM - KC & Associates, Financial Concepts. These are concepts you need to know about! We have more solutions available just ask. What would it look like if everything that stops you was out of your way? All the stories that stop you, all of the excuses, all of the thoughts, like "I don't have enough time" or "I'm not good enough" or "I don't have enough money". If all of these thoughts and more were cleared out of your way, what would you create? What would you do right now? Shorter amortizations can cost you less interest and help you pay off your mortgage sooner. Since we’re pointing out the obvious, we should also note that making a bigger down payment and buying a cheaper house save interest as well. This is the type of generic advice that some mortgage commentators like to give while applauding the recent amortization reductions. Few media types have acknowledged that extended amortizations are actually a valuable tool when used... intelligently. It seems that publicly advocating longer amortizations has become semi-taboo, almost like promoting legalized marijuana. But a borrower’s best interests are absolutely not always served by the shortest mortgage. When choosing an amortization, folks must ask two questions right off the bat: (i) Can I comfortably afford my mortgage if rates rise 3%, and (ii) Is there a better use of my cash flow than making larger payments on my mortgage? If the answers to these questions are both yes, then the longest possible amortization may be appropriate. In truth, lower amortizations provide net savings only if you have no better alternatives for the money that would have gone towards paying down your principal. • Families (who need to pad their contingency funds, pay down higher interest debt, top up registered retirement accounts, or build education savings). So before you jump on a shorter amortization because talking heads say it’s the right thing to do, carefully consider if lower payments would further your financial goals more. 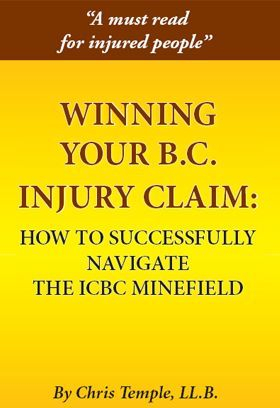 Chris Temple has put together a 3 part series of information on how you can survive financially, if you are unable to work after sustaining injuries in a car accident in British Columbia. This video is Part 1 of 3. Shorter amortizations can cost you less interest and help you pay off your mortgage sooner. 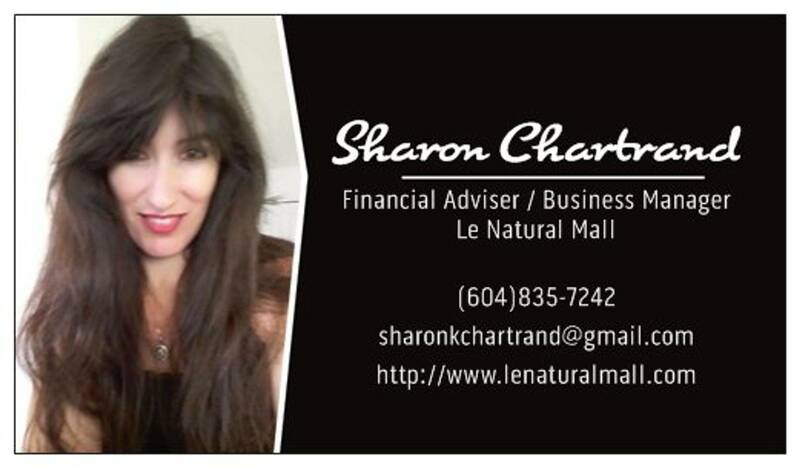 Canada Revenue Agency is a source to double check your Advisor is telling you the truth . Get, complete, and send in your tax return, NETFILE, payments, refunds. Federal and provincial/territorial tax rates, prescribed interest rates, prescribed interest rates for leasing rules, exchange rates, mileage rates. Get or provide help filing income tax returns. The CPP/EI Rulings Program is responsible for providing clients with rulings that indicate whether a worker is an employee or is self-employed. CCTB, GST/HST credit, UCCB, WITB, related provincial and territorial programs, child disability benefit, and benefits calculator. RRSP, Registered education savings plan (RESP) and Registered disability savings plan (RDSP). Includes HBP, LLP and RRIF. Eligibility, types of investments, withdrawals.